This is the sound of Rama Works. Never too busy—a feeling of delightful modern weightlessness. A rich sonic experience. Sparse and ethereal, this music boldly inhabits a nondescript, borderless space. Warm, synthetic textures, bespoke musical sound design. percussive elements percolating and accentuating movement on the screen and in the stereo field. a sonic palette full of clicks, taps and resonances evoking a sense of calm comfort and familiarity. At Rama Works, with each launch, we iterate with finesse and strive to evolve our offerings. We aim to deliver well-executed processes all along the way from packaging to production, customer service and more. Koyu is a launch grounded in what our community knows us for. This aluminium unibody has a beautifully designed fixed layout. The gently exaggerated design of the frame is not understated, but rather provocative. Inspiration and evolution from previous models are evident in the beautifully articulated design and the well defined aesthetic, the fingerprint of our ‘Industrial Modern’ designs. The board Implements hot swappable switches on the integrated 4.5mm plate, no solder needed! The interior weight will be interchangeable between the KOYU and the M60 series. 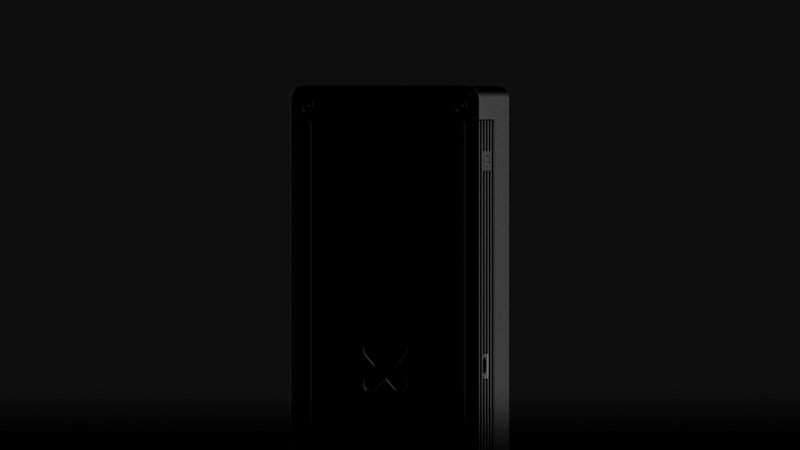 Powered by removable USB-C. 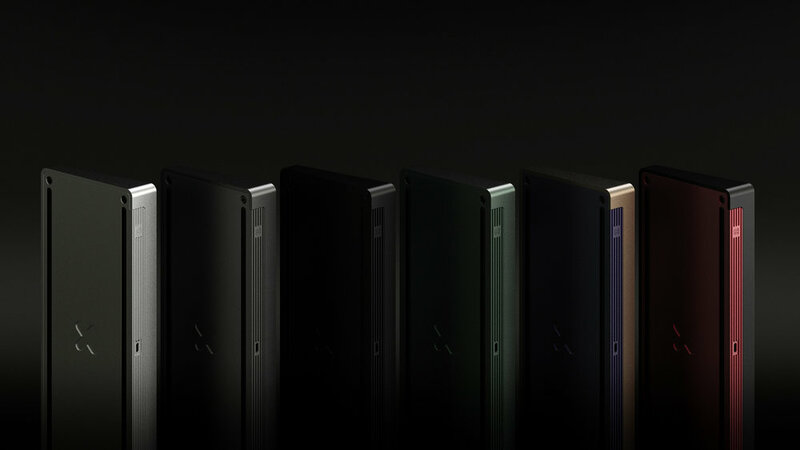 This launch marks the return of our most iconic 65% layout to date, with a new streamlined design. 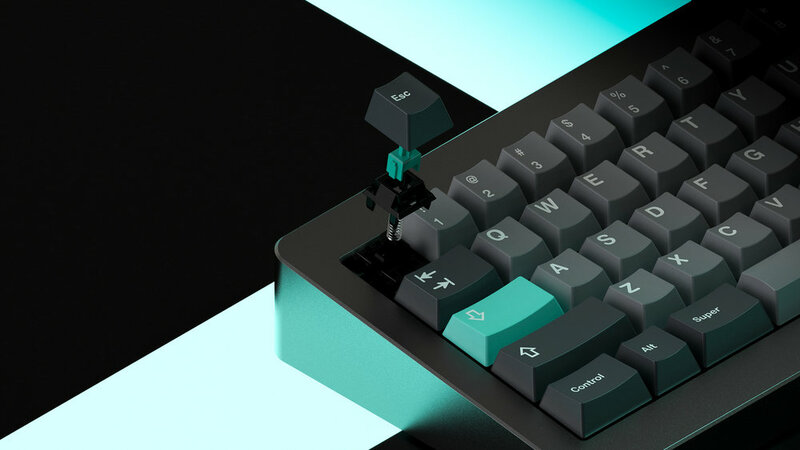 The KOYU brings two new colourways to the Rama Works palette. We are introducing the luxurious and dreamlike Haze, as well as the clean and powerful Race colourway. 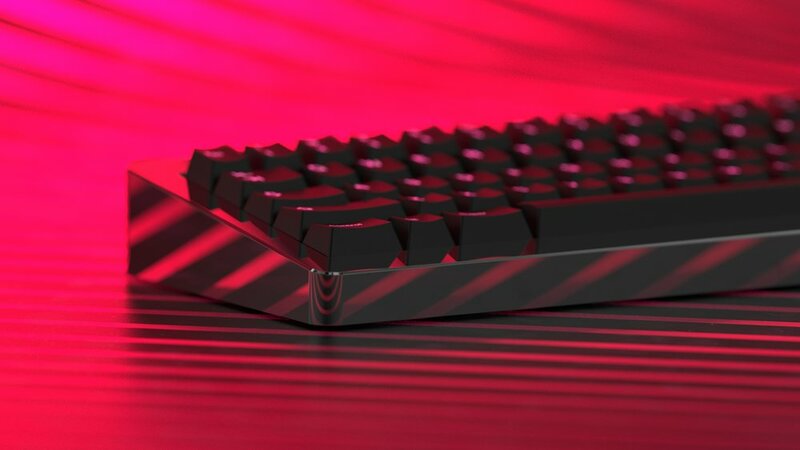 Expertly milled down from a single piece of aluminium to its final shape and beadblasted to a high grit finish, then anodized to the perfect color. In an effort to provide the best end-user experience available, this board requires no soldering to construct with any Cherry MX-compatible switches. The KOYU offers a USB-C connection attached to the USB Extension PCB. There will be additional PCBs also available for individual sale. The board includes per-switch RGB LEDs surface-mounted under the PCB, which require no installation. PCB design by Wilba. Kindly note that the colors are not yet accurate. 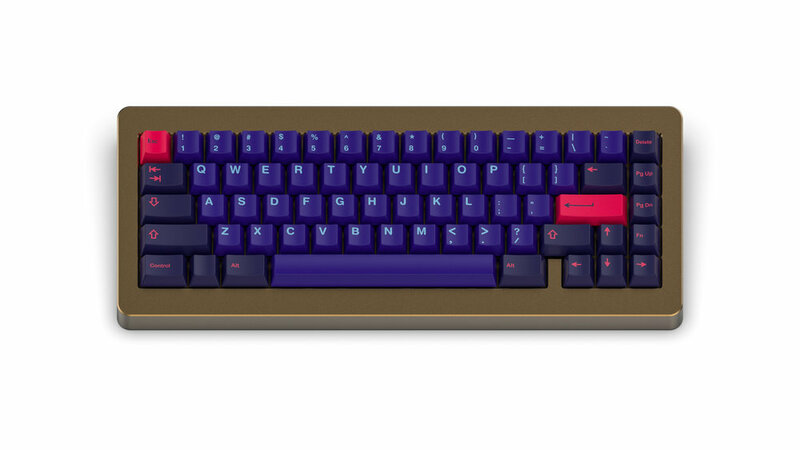 Add your own MX switches and compatible caps and stylise it to your liking! There is also an optional interior weight for extra heft and resonance. The optional interior weight is a beadblasted brass weight which has been PVD coated.The weight adds some extra stability to the exceptionally solid build of the KOYU. It also uses the same weight designed for the M60-A. With the introduction of the KOYU we also bring an exciting new edition. This one comes for those requiring something with maximum impact and presence both visually and from a tactile perspective. 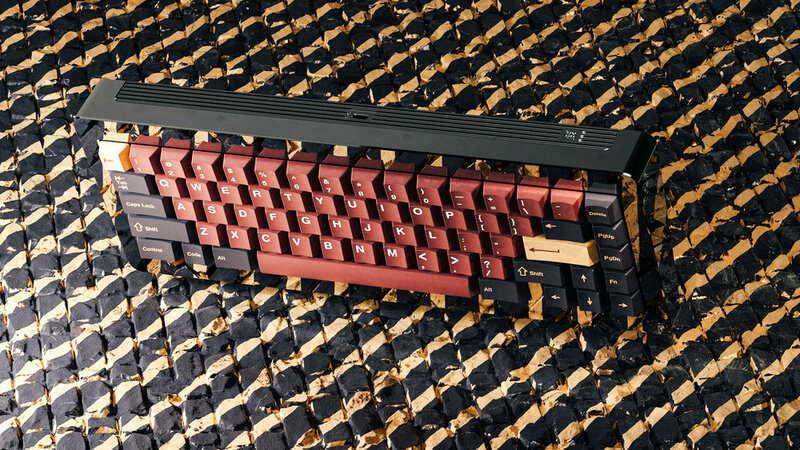 If the idea of keyboard machined from an entire block of brass and hand-mirror polished for hours and further PVD coated is enticing to you, this is absolutely made for you. The warmth and comfort afforded with Tank is something you’ve been missing. The feel and sound are pure and uninhibited. For those who desire the most secure and prestigious options in their board, we have you in mind. Your desk is complete, your space is secure with Tank. The Tank limited edition only comes in our esteemed Moon colorway with a Mirror-Polished Top and Bead-blasted Base. 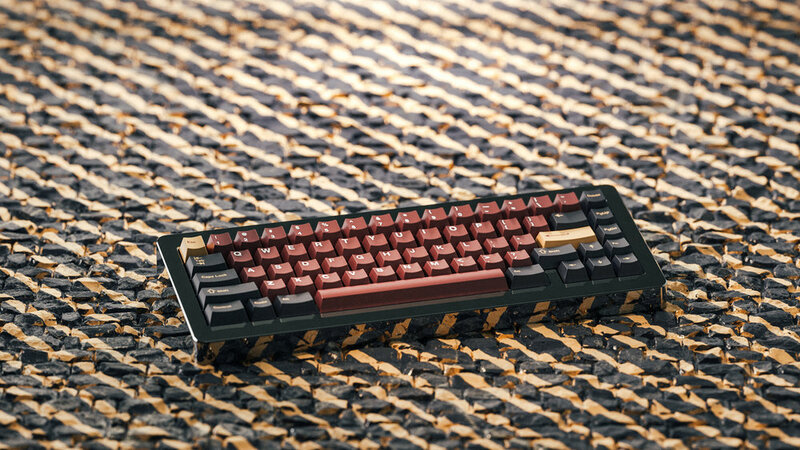 With our refined and simple keyset, PBT Heavy Industry. A cherry profile keycap, tailored with our signature typeface. 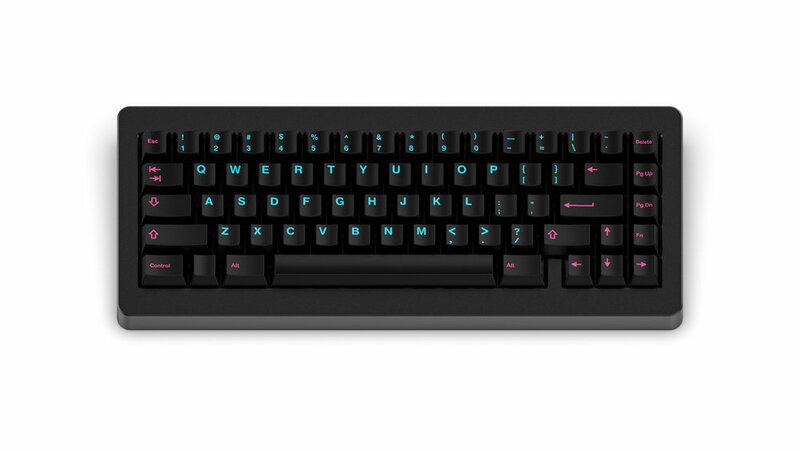 PBT creates a much softer typing acoustic when compared to ABS and is a perfect match for the Koyu.